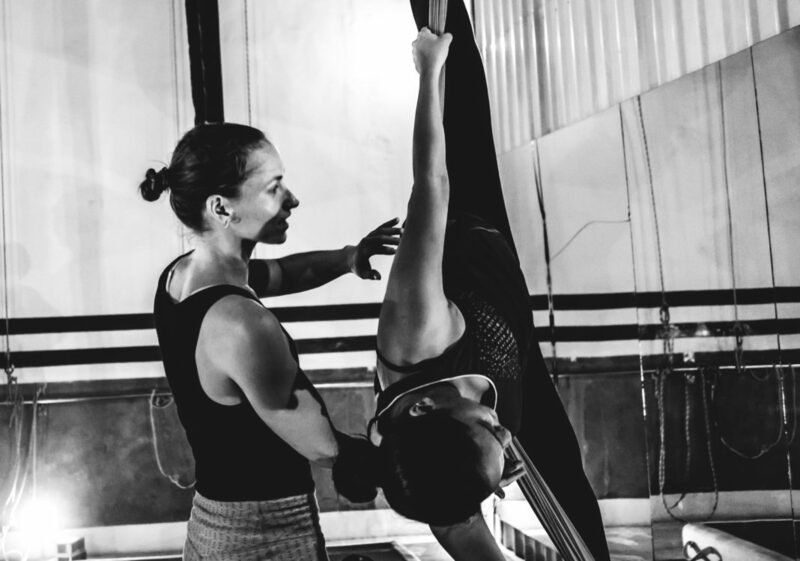 Please join us for a two hour intensive intro to silks – we wanted to set up a workshop to help people learn the basic warmup, stretches, conditioning and cool down for silks, so that they can learn these fundamentals, and experience the art of aerial silks. You will learn some of the basic ties and poses on silks in this class. A good pre-requisite to check yourself for the class is being able to do a 45 second plank. Seats are limited, 8 people to a class! 10 yrs old can do this class? So sorry, 15+ age section!